ATLANTA - Feb. 1, 2019 - PRLog -- The government shutdown has spurred more interest in entrepreneurship because employees want to have control over their own destinies. And business owners with a heart to give back to the community are hosting workshops with a new organization, Get Coached Up Society. "This is real time marketplace education. This is kaizen in motion," said Sarita Pittman, founder of the Society and President of Atiras International Coaching Academy. The Japanese word kaizen means "change for better." "Get Coached Up Society will mark new territories and we have slated to train more than 500 people on Saturday, Feb. 16," said Pittman. "The leaders of the Society are ready and set to make more possibilities for aspiring entrepreneurs and life coaches across the globe." The program will launch 22 new chapters on February 16 in the following cities: Chicago IL, Atlanta GA, Savannah GA, Shreveport LA, Philadelphia PA, Savannah GA, Baltimore MD, Charleston SC, Frederick MD, Cleveland OH, Dayton OH, Fredrick MD, Summerville SC, Philadelphia PA and Upper Marlboro MD. People can become chapter leaders in their states and cities. Currently, the Get Coached Up Society professionally trains the leader over four weeks. "I personally select our leaders. They have had background checks and must demonstrate ethical and moral leadership qualities. We are looking for more stellar leaders to step up to be part of our movement." The Get Coached Up Society is a continuing education extension of Atiras International Coaching Academy, which certified over 1,000 coaches over the past 18 months. "Our members of the Society strive to be the top in their industry. Our workshops are designed to equip professionals for doing business in today's marketplace. Personal and professional development are our chief cornerstones. We are committed to coaching our members to be well-rounded, successful leaders, business owners and professionals," said Pitman. Right now, in-person educational workshops are held every third Saturday of each month from 10am-1pm with the first event launching February 16 in various cities nationwide. Those who attend get the training but will also have an opportunity to officially join the Get Coached Up Society where they can also participate in monthly online group business coaching with Pittman, get marketing support, networking and vendor opportunities to expand their exposure to the marketplace. "Our leaders will be conducting trainings on a variety of topics. 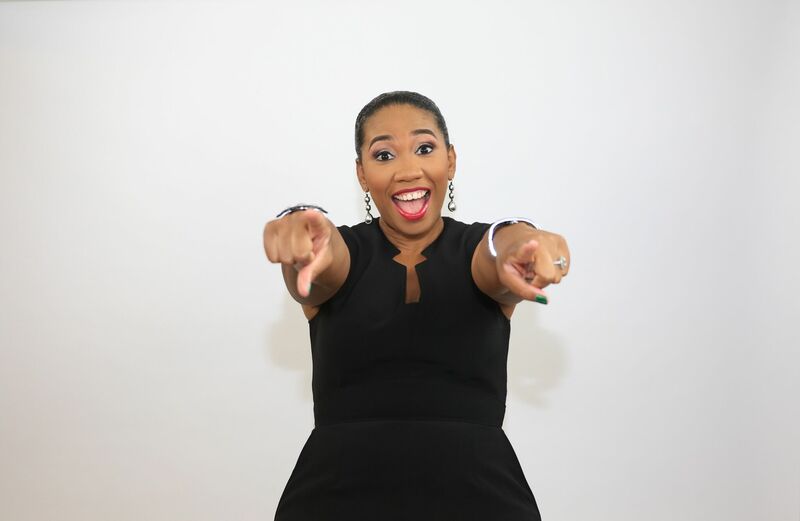 The Get Coaching Up Society is for life coaches and entrepreneurs – and those aspiring to be – looking to surround themselves with more like-minded leaders, level-up, grow their networks and bottom lines," said Pittman.